Does COMP Cams 7826-16 fit your vehicle? 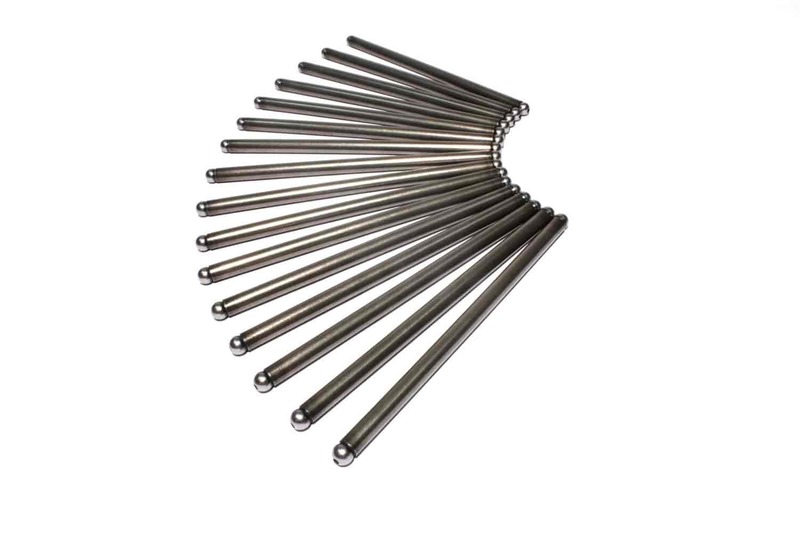 7826-16 - Comp Cams High Energy Pushrods is rated 5.0 out of 5 by 2. Rated 5 out of 5 by Blazegood from Perfect fit great product, highly recommended. Exactly what I needed and I got it fast! Rated 5 out of 5 by James r from Stock ford push rods Great product one of many that I've purchased through the years.